Seated Type Outsole Stitcher is one kind of Heavy Duty Sewing Machine, this Outsole Stitcher is short than Standing Mackay Stitcher , so worker can be able to be seated working; this Best Heavy Duty Sewing Machine is our newest designing machine ,special for stitching thick sole inseam sewing work, machine is looking very lovely caused by small body comparing with traditional standing Thick Thread Sewing Machine. 1.Standing Mackay Stitcher is applicable for stitching outsole and upper together through stitching sole edge or bottom for all kind of real leather shoes. 2.This Outsole Stitching Machine With computer brake. 3.This Outsole Stitcher all parts were made by CNC machine, all parts is great quality. 4.These Sewing Machines use electronic motor to control the speed, it is easy to change the speed, and break controlled by computer. 5. This Border Sewing Machine thread hook use gear to drive, durable and wearproof. 6. The Union Special Sewing Machine 's thread hook, gear cover, ring and so on are imported from ZUOWEN in Jason. Looking for ideal Best Heavy Duty Sewing Machine Manufacturer & supplier ? We have a wide selection at great prices to help you get creative. All the Frobana Sole Stitcher are quality guaranteed. 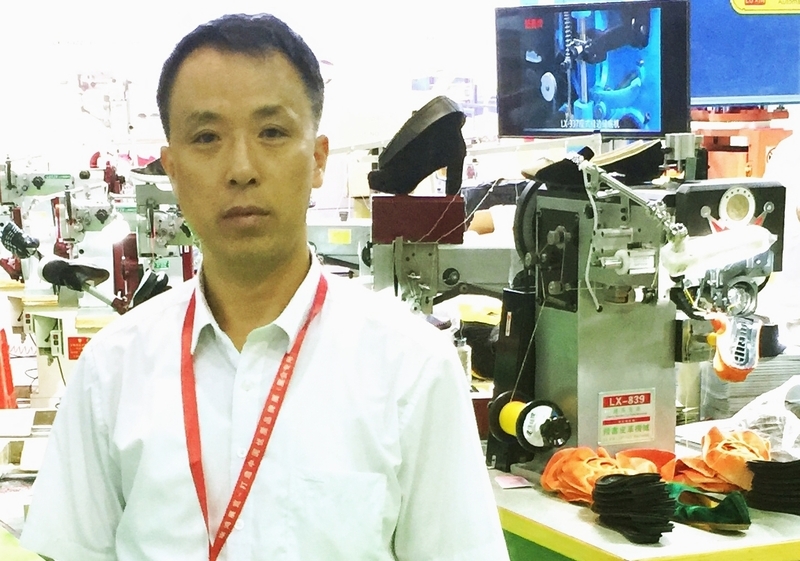 We are China Origin Factory of Landis Outsole Stitcher. If you have any question, please feel free to contact us.